18+ Fancy Fonts – Free TTF, OTF Format Download! 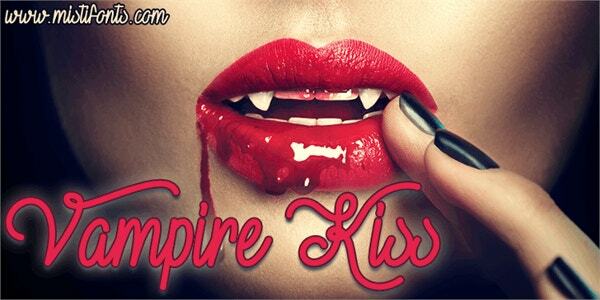 Are you looking for some fancy fonts for your logo or for something interesting to post on your Facebook timeline? 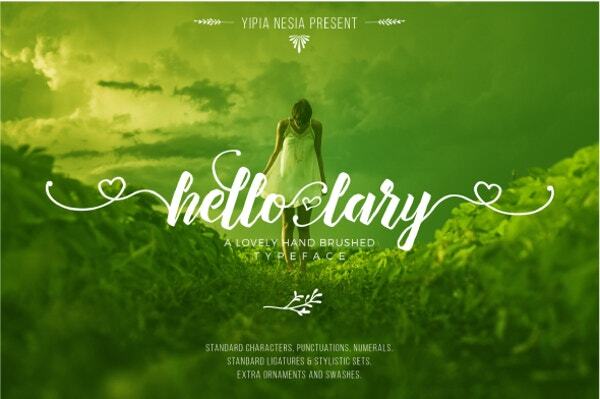 Well, you will get amazing fancy fonts today in a wide variety of styles to choose from. You will get them in elegant cursive styles while there are also classy vintage fonts to go for. 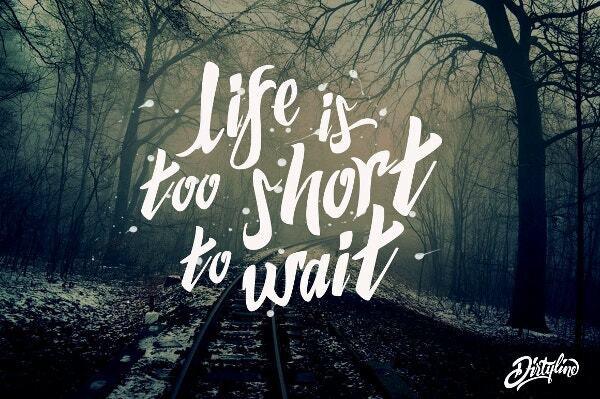 Then, you have fonts with decorative effects, paint-dripping graffiti textures, fonts with shadow for a pop-up 3D effect, fonts in Edwardian style, fonts with a swash feel and so on. Cursive fonts carry a timeless appeal and today you have them in various fancy styles to choose from. You have them in slanted versions, in vintage eroded style, in decorative flourishes, in a scribbled handwritten form etc. the good part is that you can download them online and use them in your project free of cost. Are you looking to add a fancy touch to your text- may some vintage art or a graffiti style? 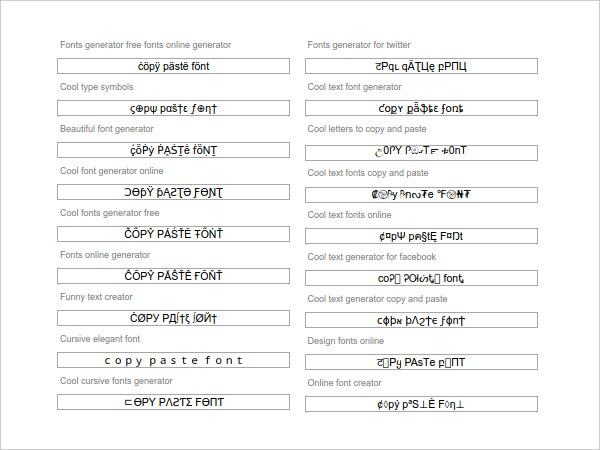 Well, you would be glad to know that there are fancy font generator sites today with a wide variety of fancy font textures. You would just have to enter your text there, choose a style and the site will generate desired stylish effect for your text. 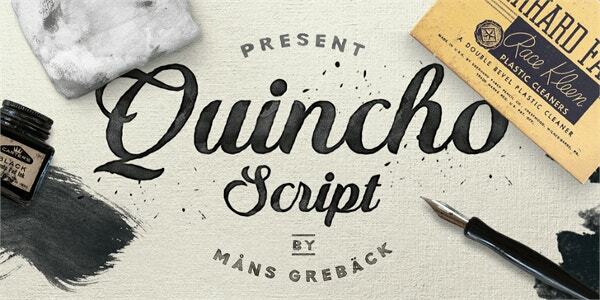 Are you smitten by the archaic aura of the script fonts and looking for them in various styles? 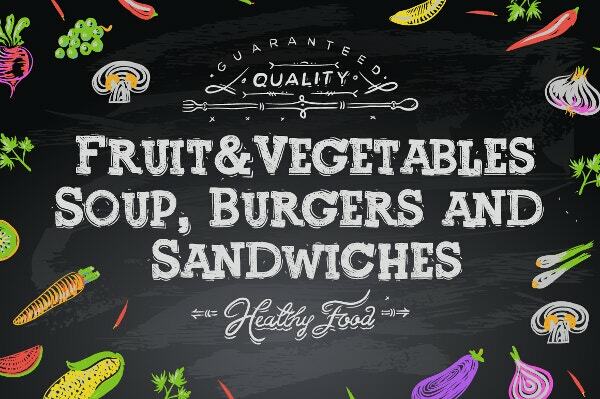 Well the online world offers you a good lot of choices to pick from such as ones with brush effect, vintage ones with eroded texture, decorative fonts, fonts with closely connected letters, fonts with a scribbled handwritten effect etc. 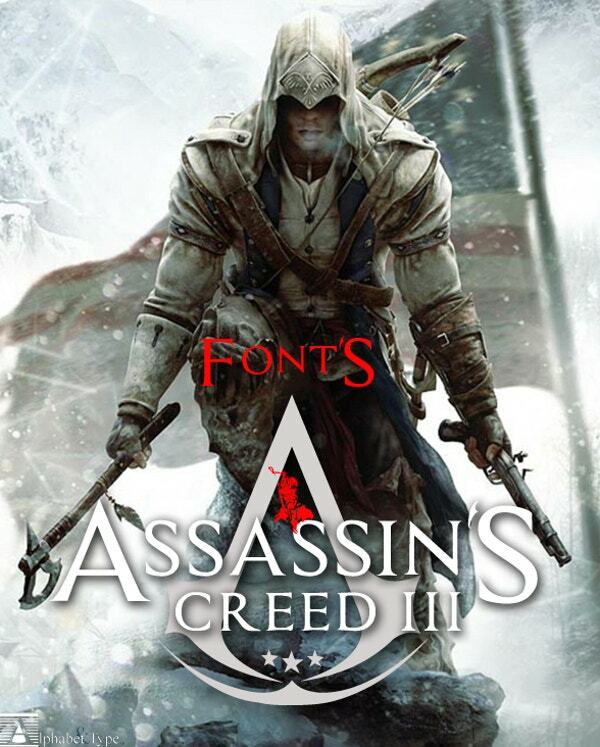 Are you looking for fancy fonts for digital letters? 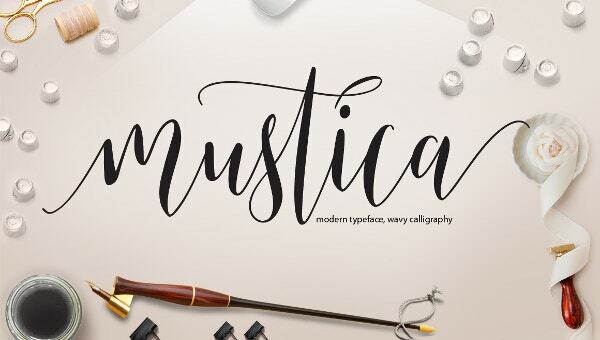 Well, you have a good lot of handwritten styles to choose from here such as cursive fonts, girly fonts, swirly fonts, kiddish fonts, handwritten fonts with a vintage eroded texture, fonts with middle letters in a word in reverse order and many more. 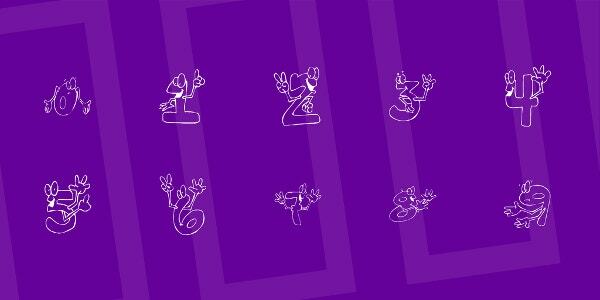 Fancy fonts are not just limited to letters but you have them with numbers as well. Thus, you have them in a wealth of styles or textures like formal, sleek, double outlined, sport, numbers framed within round circles, fonts with a slab effect, fonts with a faded vintage texture and so on. 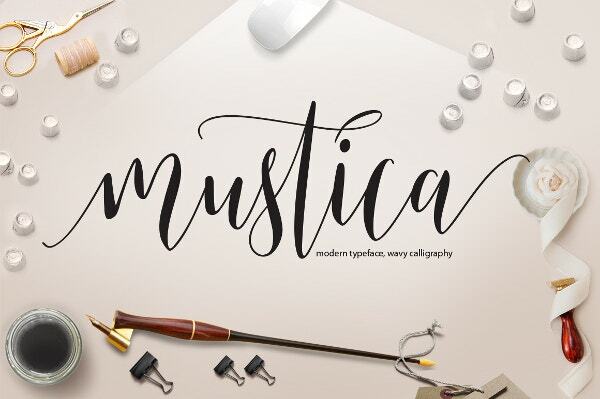 The online font world presents a number if styles to pick from when you are on the lookout of fancy calligraphy fonts. You have the quintessential big calligraphy fonts in bold black while there are even calligraphy fonts in cute rounded Disney style. 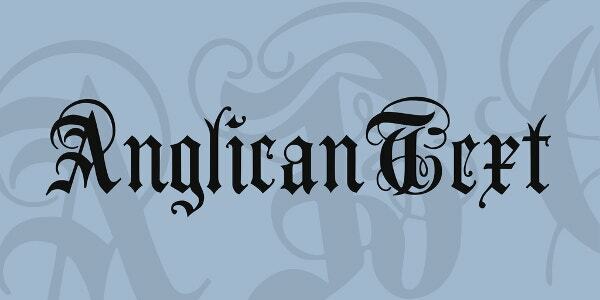 The other options are vintage old English style, graffiti fonts, Gothic etc. Texts are getting really popular among edgy tattoo connoisseurs today and there is a wide range of fancy tattoo fonts to go for. There are fonts in tribal style, in handwritten scribbled effect, vintage fonts with eroded feel, elegant sleek decorative fonts, calligraphy fonts, fonts with a texture of Mandarin letters etc. 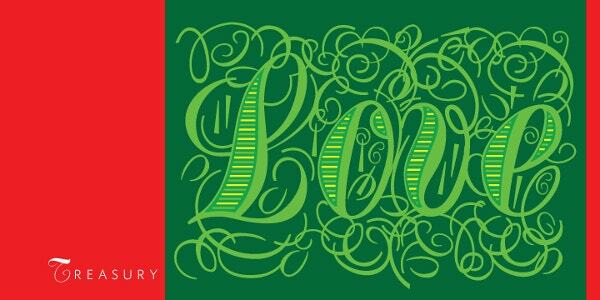 There is a wealth of styles waiting for you as you are looking for fancy monogram fonts. You have them in whimsical styles, in swirls, in old-world big double-bodied letters with stripes on one side, fonts with decorative halo around each letter, fonts in handwritten effect, fonts with engraved texture and many more. Looking for fancy styles for alphabets? Well there is a huge range of styles to pick from starting from decorative fonts where you have the heads of the letters curled down for a classy appeal and you also have them with floral or other stylish motifs around or within the letter body. 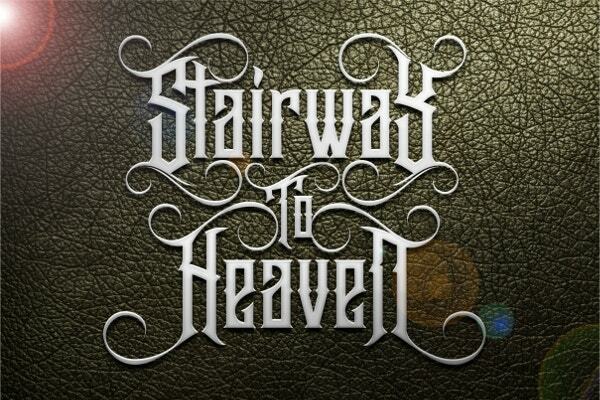 Then, you have them in cursive styles, in 3D format, in poster style and what not! Handwriting fonts are popular given their own unique appeal that speaks of an old-world personalized charm. 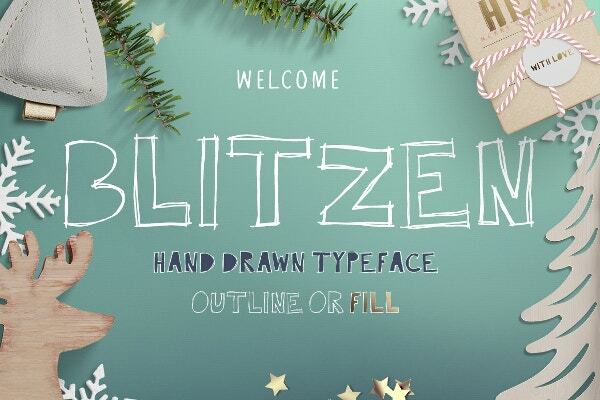 The online world offers the handwritten fonts in varied textures such as scribbled, cursive, girly, cute rounded, kiddish with a crayon or chalkboard effect, fonts with an artistic flair emulating creative strokes of an artist etc. Are you on the lookout of fancy fonts for your digital presentations or logo- be it some graffiti or 3D or vintage? Well, the good bit is that today you have online sites that offer fancy fonts in diverse textures free of cost. You would simply need to locate your desired style, copy it and then paste it on your project. Block fonts command a pronounced effect given their solid and robust appearance and the online font world has come up in a wide variety of block font styles to pick from. You have them in charcoal effect, chalkboard effect, in 3d effect, vintage eroded style, in letters in big bold effect, whimsical quirky effect etc. Old English fonts carry a timeless elegance that makes them a favorite for the most embellished projects such as wedding invitations, farewell letters to a prestigious official and so on. You have them with various fancy decorative effects while some come up in a classy Edwardian format. 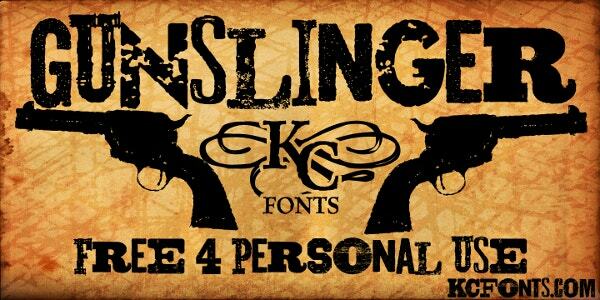 The font world also offers these fonts in eroded retro style or a worn-out bold block wild west texture. 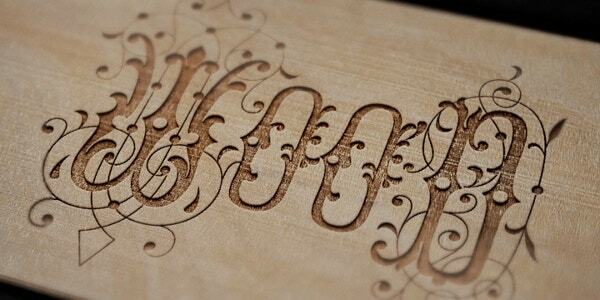 When it comes to fancy wedding fonts, you are actually spoilt for choices. There are wedding fonts in old English style if you are looking for a royal texture while slanted cursive fonts look elegant as well. You will also have them with some decorative strokes for an opulent feel. There are different styles to pick from when you are in quest of fancy chalkboard font. There are bold big fonts that look like as if they are written by the side of the chalk while you will also find scribbled handwritten textures. The other styles are kiddish crayon effects, double bodied letters etc. 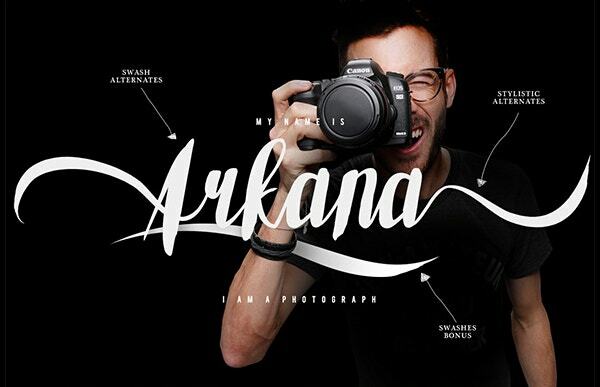 The online world today has come up with some really cool textures with fancy fonts. If you are looking for vintage effect there are fonts with eroded effect, old English fonts with decorative textures when you are planning something opulent while the cursive or scribbled fonts are great for handwritten fonts- not to forget calligraphy fonts, graffiti or 3D fonts. If you are looking to emulate the wild style of western fonts, there is a wealth of interesting textures to pick from. You have them in bold with a worn-out effect, in old English lettering with an eroded effect, faded decorative archaic English lettering that look like wood carvings, letters with guns at two sides and so on.